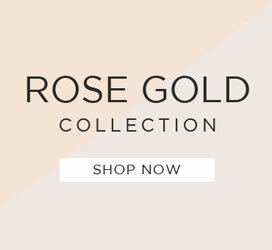 Designed with Fossils finest and most luxe materials to date, the Jacqueline collection is a must see. 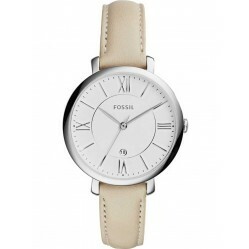 Many of the watches within our collection are classically designed with a sheer attention to detail in the making. 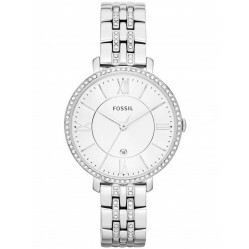 Most of our Jacqueline watches also come with sparkling diamonds that glimmer in even the dimmest of lights. 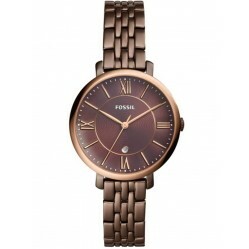 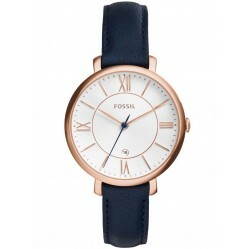 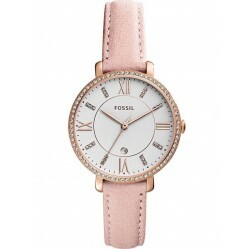 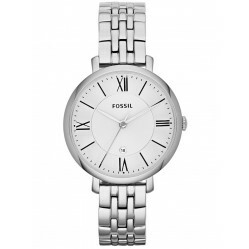 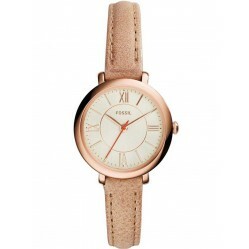 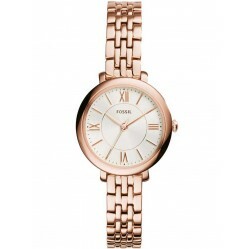 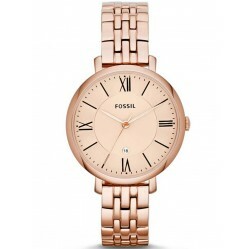 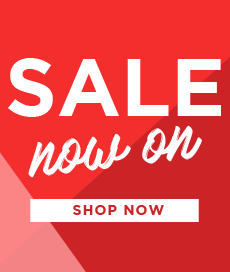 Explore our beautifully feminine Fossil Jacqueline Watches today at House of Watches with free delivery available.